Family Support is defined as ‘a style of work and a wide range of activities that strengthen positive informal social networks through community based programmes and services’. Raising children is a hugely rewarding experience but it is also a very challenging job for parents. Throughout the course of family life, the responsibility of parenthood can become overwhelming for parents. We are here to support you through the difficult times with advice, information and advocacy. Families experiencing parental separation, depression, a death in the family, financial problems, issues with teenagers, difficulties in school, problems around accommodation can call to us for assistance. Sometimes a conversation and some information can help in managing a stressful situation. If we can’t help with your particular difficulty you can be assured we will put you in touch with someone who can. Meitheal is a national practice model and is aimed at supporting children and families experiencing problems in their lives before the issues become so big they require Social Work intervention. It involves gathering all the necessary people, agencies and services around the table to ensure the child or family receive the supports they require. This process is family-led and the family is the ultimate decision maker. 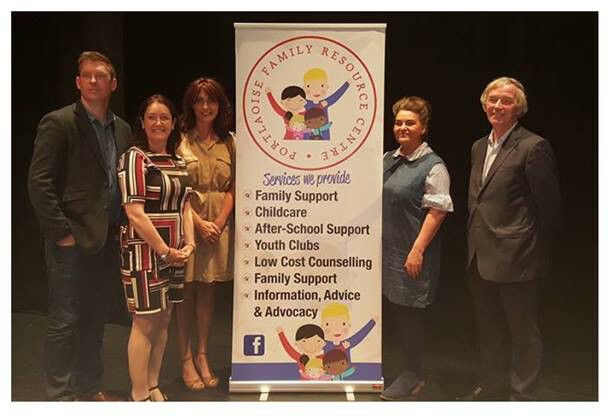 Portlaoise FRC can support you in organising a Meitheal for your child or family if you feel it is the most effective way of getting the supports and services you need to assist you with your difficulties. 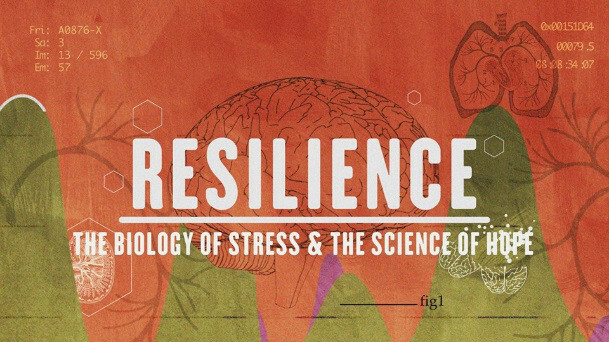 Resilience is a person’s ability to cope with the everyday challenges of life and the more difficult problems that can occur for people and families. Some people can cope with the most stressful situations and get through them as a stronger person while others find these situations almost impossible to get through. Building resilience can help you overcome, manage and get through the tough times. Portlaoise FRC is passionate about widening people’s knowledge of the power of resilience. We are fascinated by the Adverse Childhood Experience or ACEs study and want to be part of developing an awareness of toxic stress and how adverse childhood experiences can hugely impact the physical and mental health of our young people in later life. In June 2017, we premiered a ground-breaking documentary in Ireland and we hope that in the future everyone will have an opportunity to see this film. The screening was attended by people from all over the country who work with children, young people and families and was followed by an excellent interactive discussion with a panel of speakers, all of whom have extensive experience of working with children and families who have experienced adversity. The panel included: Dr Carmel Devaney UNESCO Centre NUI Galway, Tina Hendry of Re-Attachment Scotland, Fergal Landy PPFS Manager Tusla Western Region and John Lonergan former Governor in the Irish Prison Service, author, public speaker and long-time social justice figure in Irish society. 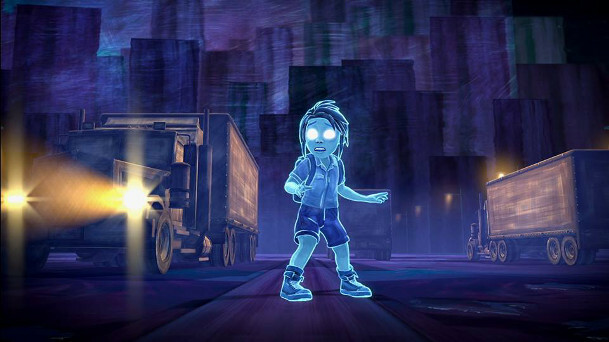 For more information watch the trailer or the following video clip which describes toxic stress and explains what ACEs are.